Washington D.C.’s famous Smithsonian Museum has acquired one of Ai Weiwei’s most famous piece of LEGO art. 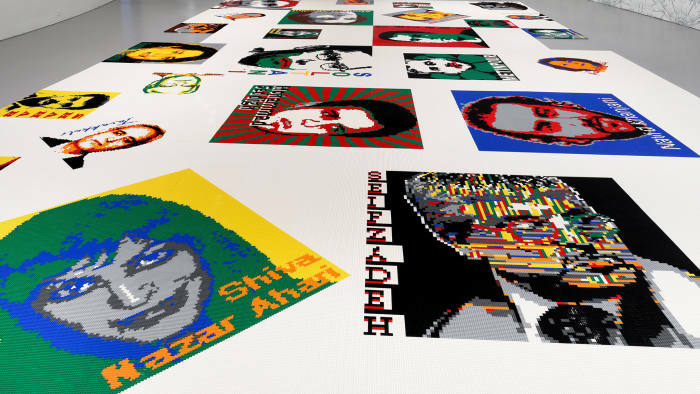 In 2017, artist and political activist Ai Weiwei produced Trace, using 1.2 million LEGO bricks. The installation is made up of 176 portraits of activists, political prisoners or advocates of free speech. According to a report in the Financial Times, the Smithsonian Hirshhorn Museum and Sculpture Garden in Washington D.C. has acquired the artwork for its collection. Those depicted in Weiwei’s work include Chen Wei and Chelsea Manning, along with many other political activists who had been incarcerated at some point, as the artist himself was in 2011 by the Chinese government. “This type of art is not surprisingly growing in popularity [and] urgency in our current climate of global political flux,” Weiwei’s representative, Nicolai Frahm, said to the FT.
“They were inspired by his son’s play, but Ai also realised it was difficult to get high-resolution images through the internet and the idea of a pixelated picture can be rendered well through LEGO,” Melissa Chiu, director of the Hirshhorn, told the broadsheet. 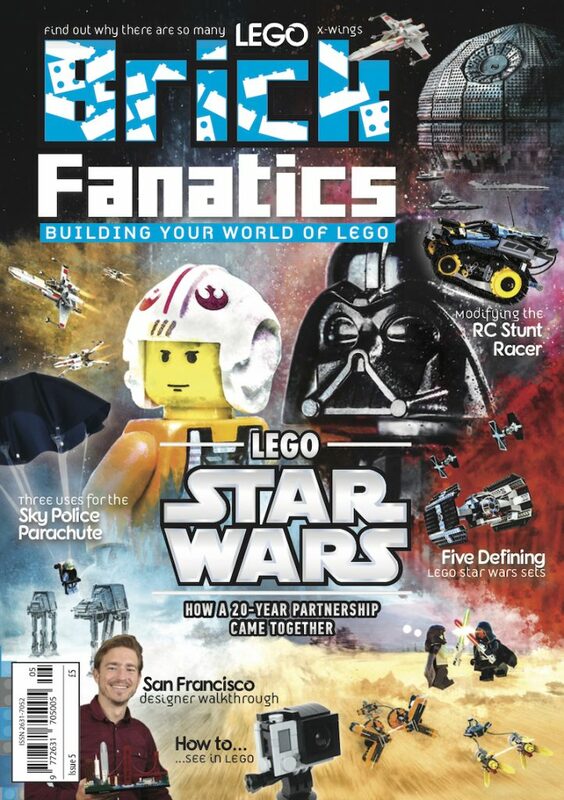 Controversy erupted when the LEGO Group refused the bulk order that he made ahead of putting the installation together, leading to the public donating pieces and the company altering its policy for fulfilling such orders.